Focal Point: Green Acres looks at how development is affecting ordinary people and places across North Carolina. It examines development trends that may hold the key to managing growth in a way that protects important green spaces and it looks at how conservation groups are scrambling to protect land in the face of rapid growth and skyrocketing land prices. 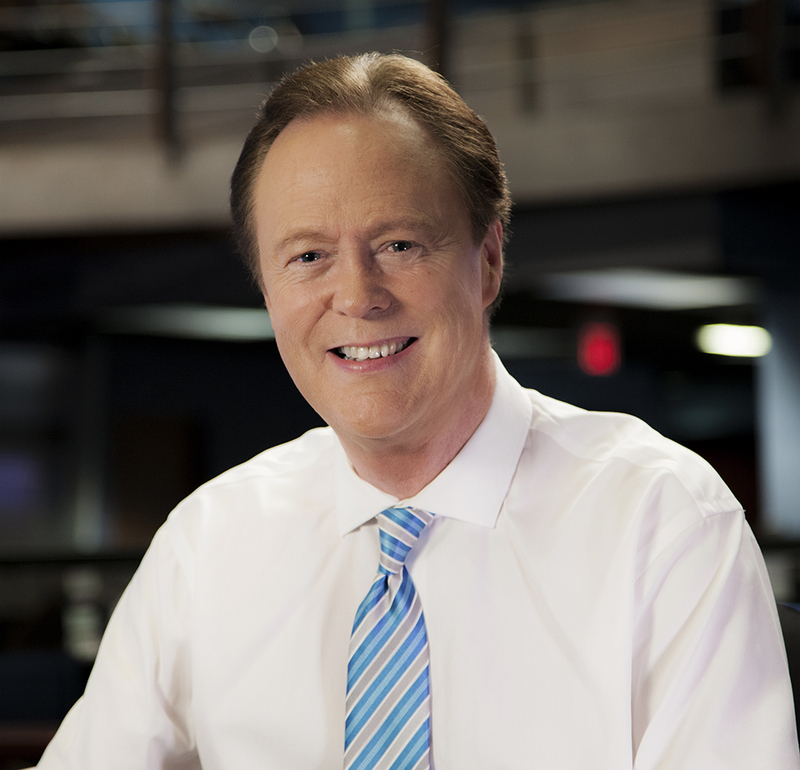 The program, hosted by WRAL News anchor Bill Leslie, aired Wednesday, August 9 2006. The Blue Ridge Parkway is the most popular destination in our national park system, hosting about 17 million visitors a year. Nearly half the 469-mile route runs through North Carolina, including its highest elevations. Some of the parkway’s iconic features are in our state, including its highest peak and the Linn Cove Viaduct at Grandfather Mountain. Visitors to the parkway generate more than $2 billion dollars a year for mountain communities. Its biological diversity, rich history and its parks and trails make the parkway a valuable educational and recreational resource. America’s Favorite Journey’ aired June 29, 2010 on WRAL-TV.